Bulk domain transfers are charged by the name and at a flat fee at GoDaddy, so you pay nothing beyond the initial cost and the ICANN fee, where appropriate. We also let you keep any time left on your current registrations AND throw in a free year of registration for each transfer. * Depending on how many domains you’re moving, this could add up to sizable savings. *.CO.UK, .ORG.UK, .ME.UK, .EU, .ES, .SE, .COM.AU, .NET.AU and .ORG.AU do not include a 1-year extension. How do I transfer more than one domain at a time?  Make sure the email address listed for the administrative (admin) contact on each domain is up-to-date. Both GoDaddy and your current registrar will use this address to communicate with you during the transfer process. To verify your administrative email address, look up each domain in the WhoIs database. For .AU domains, the admin contact is called the registrant contact. Keep my current nameservers. If your transfer domain name is associated with an active website, choose this option to make sure there’s no interruption in site performance during the transfer. 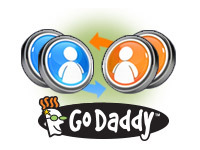 Switch to GoDaddy’s park nameservers. If you have email with us for the domain name, are using our Off-site DNS, or created a Premium DNS transfer template prior to the transfer, select this option. > Please note there are special instructions for transferring .UK, .CA, .EU, .ES, .SE and .AU domain names to GoDaddy. For more information, please see this related help article. Can I check on the progress of my bulk domain transfer? *,** Click here for product disclaimers and legal policies. * Plus ICANN fee of $0.25 per domain name per year.